DUNEMIS MFG CO. - BE TRUE OR BE T̶H̶R̶O̶U̶G̶H̶. 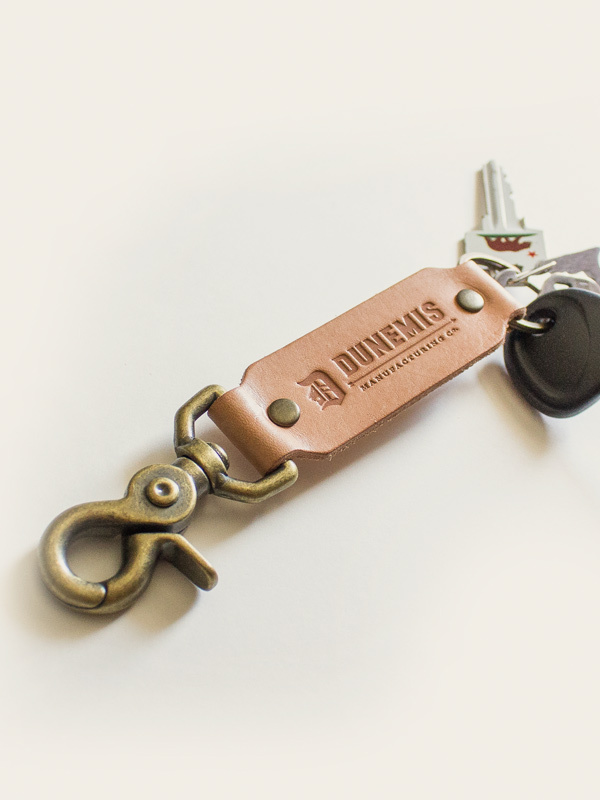 LEATHER KEY FOB V1 – DUNEMIS MFG CO. This is our version 1 leather key fob, this product here was my first forte into leather goods and still stands the test of time. 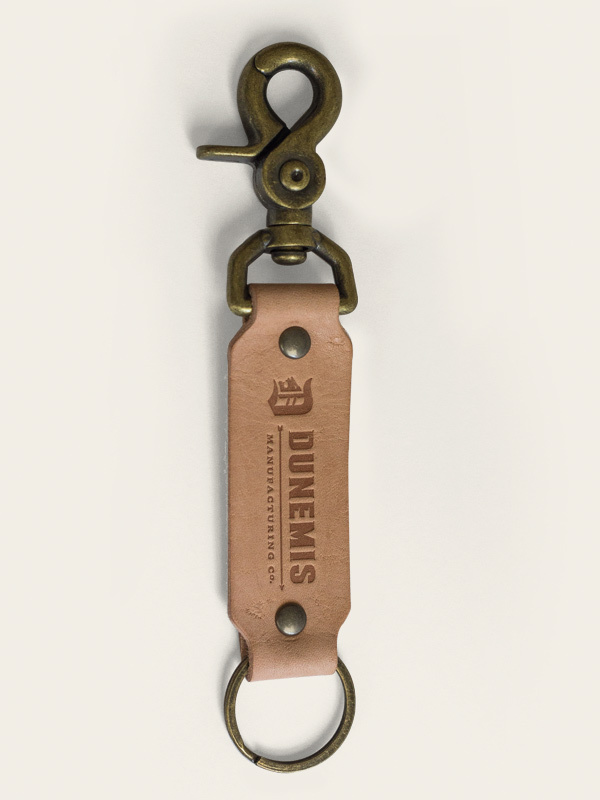 100% Handmade, US Sourced Vegetable Tanned Leather key fob. US Sourced Vegetable Tanned Leather with antique brass hardware.